We screen print t-shirts, bags, sweatshirts, sweatpants, work shirts & so much more! Our shirts are high end quality with tri-blend fabric that is super soft. You can browse our available options or speak to a professional that can help point you in the right direction. 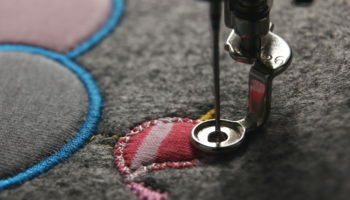 One of the most impressive qualities about embroidery is its durability. 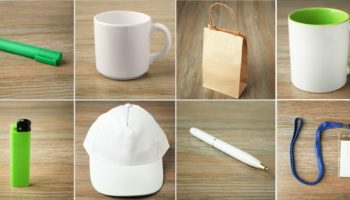 You can make your mark on an array of product options including jackets, golf shirts, dress shirts, towels, hats, jerseys, pants, hoodies & business apparel. We can print on literally thousands of products. Get your brand out there with awesome promo products such as pens, coffee mugs, stress balls, bags & more. Explore the many products we have and get inspired for your business or next event. Browse your own, personalized store made just for your group then complete your purchase online! How do I get a personalized store to sell to my group? Can we help you selling your goods to your group? Yes. But planning ahead is key! One of the perks of doing business with us is having the option of having us create a sales store for you. If you are selling products to your group, just tell us the period of time you would like the store to be open, and your group members can visit the store through our site and make their own purchases online. Our staff will take care of handling the deadlines with respect to the end buyers, which makes your life easier. While having a store online is a great option for selling to a group, we cannot create them instantly, because we customize the stores just for you. In order to serve you better, just be sure to plan ahead and give us at least a three week notice. Whether you have an existing store and need our help send people your way or are looking to create a new store for your, feel free to contact us for more information. If you already have a design when you first walk in our door, that is wonderful. Our staff is more than happy to print or embroider your design on the products of your choice. We also understand and can relate to artistic block. If you only have a rough idea of what you want your design to look like, or have no idea at all, you have also come to the right place. Sunrise Screen Printing can provide as little or as much assistance as you need or want, up to doing all the customization for you. Our experience has provided ample fuel for our creativity. We have developed a knack for knowing what will work for your brand. There are two keys to being successful in this business. One is consistently providing a great product. The other is friendly and informative service. In order to give the customer the product that will leave them nothing less than completely satisfied, we have to know on a specific level exactly what it is they want. Sunrise Screen Printing does this by asking you to come in and look at our ample portfolio and inventory of products. Witness firsthand how we do things. See the colors and designs up close and personal. We answer your questions honestly and informatively. We love to hear from our customers. Please feel free to share your feedback on line today! To the management and staff at Sunrise Screen Printing, every customer is our favorite. You will get the maximum effort of our staff regardless of the size of your order. We guarantee to give 100 percent of ourselves at all times to make you satisfied with your product and our service. Our welcome will be just as warm whether you have been using us for years or just coming to us for the first time. 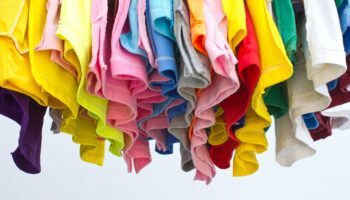 Sunrise Screen Printing was established in 1982, and we have been proudly serving the Ann Arbor area with top quality embroidery and printing services ever since. Though our customer base certainly extends beyond our great city, many of our clients still come from the home of the University of Michigan. We began our craft by serving fraternities and sororities. From there, our business blossomed through verbal recommendations. 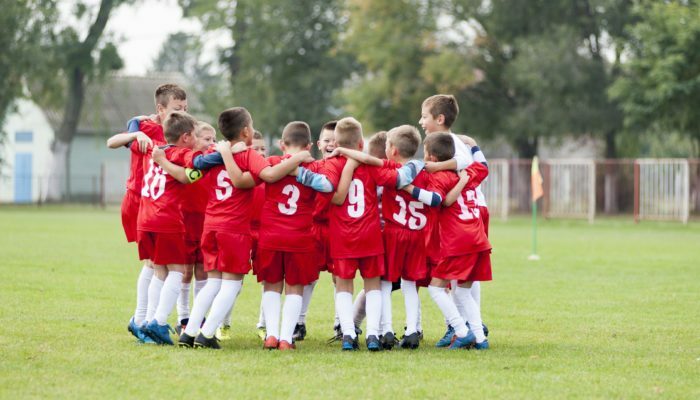 Our services are now retained from everything from sports teams, to company promotions, to family and class reunions, and more. It speaks volumes for us that our business was born and grew at a time when there was less general demand for screen printed items. Having been around for more than three decades, we have remained a leader in Ann Arbor by being able to evolve with the industry. We have a huge inventory of products that we are capable of either screen printing or embroidering. We also have the ability to know the advantages and limitations of each. Our staff will know which approach will be best for each design and product.